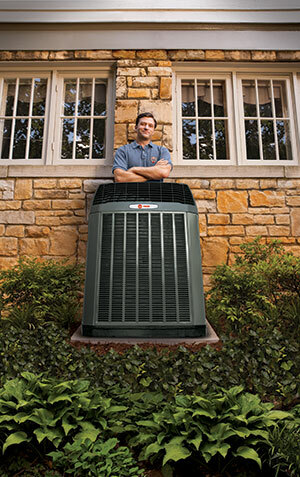 A whole�house air conditioning system is a major investment for any home. Make sure your system is properly maintained. If a problem arises, call a professional contractor to repair the problem quickly to avoid replacing the system. A little prevention can save you a lot in the long run.